Exploring the Best of Montenegro!! Montenegro was one of the countries I was most looking forward to visiting on my recent two-week swing through the Balkans. This was due mostly to the Bay—and the old town of—Kotor, but also, as I deepened my research in the days preceding my trip, the rest of the treasures I was sure to discover in the country. The bad news is that, for a number of reasons, I barely ventured outside of Kotor during the three days I was in Montenegro. The worse news? 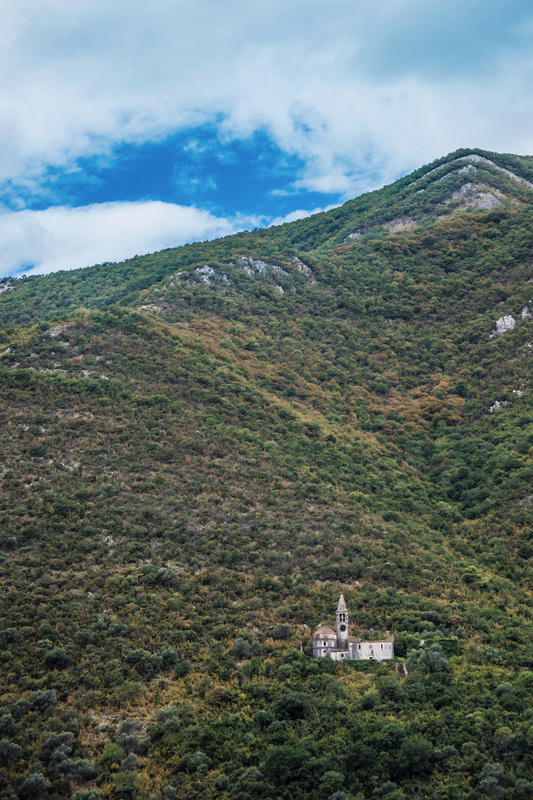 I spent my time in the country, both inside and outside the Kotor City Walls, feeling decidedly uninspired. Here’s why. I decided even before leaving Sarajevo and making my second foray into Croatia that I would spend three full days in Montenegro, and that although I would base myself in Kotor, I would explore, at minimum, the coastal towns of Budva and Ulcijn, near the Albanian border. I’d initially thought I would do this by bus and taxi, but after my positive experience of renting a car in Bosnia, I decided I’d be down for doing that again. So, I spent a full day exploring Kotor then, on the morning of day two, tried my luck at renting a car. Renting a car in Montenegro, however, was much harder than it had been in Bosnia. In addition to the fact that online car rental companies didn’t seem to offer pick-up options within Kotor proper (only at the airport in Tivat, far outside of town), the agencies I walked into were unfriendly and unaccommodating—one man actually seemed relieved when I told him I couldn’t drive manual, which was the only type of car he had! His laziness notwithstanding, the blame was not his alone. I mean, I could’ve prepared better for renting a car in Montenegro. On the other hand, I figured I had a Plan B and tried not to stress about it. My hope of renting a car in Montenegro thwarted, I pivoted to what had been my original strategy: Exploring Montenegro by a combination of buses and taxis. Unfortunately, while bus schedules—and times—proved inhospitable for this (by the time I realized I wouldn’t be able to rent a car, it would’ve been impossible even to get to nearby Budva and back by nightfall), taxis were expensive. The lowest price I could haggle down to was €30 one way, for a journey of about 20 kilometers! The high price of taxis in Montenegro—and the low availability of buses there—also underscores why I ended up removing Kosovo from my Balkans itinerary, in spite of how geographically close it is to Montenegro. Had I gone, it actually would’ve been faster to fly to Zagreb and back down again instead of traveling by land! One way to visit Montenegro without wasting the time and money I did is to take a day trip from Dubrovnik, Croatia. Doing so has two main benefits. 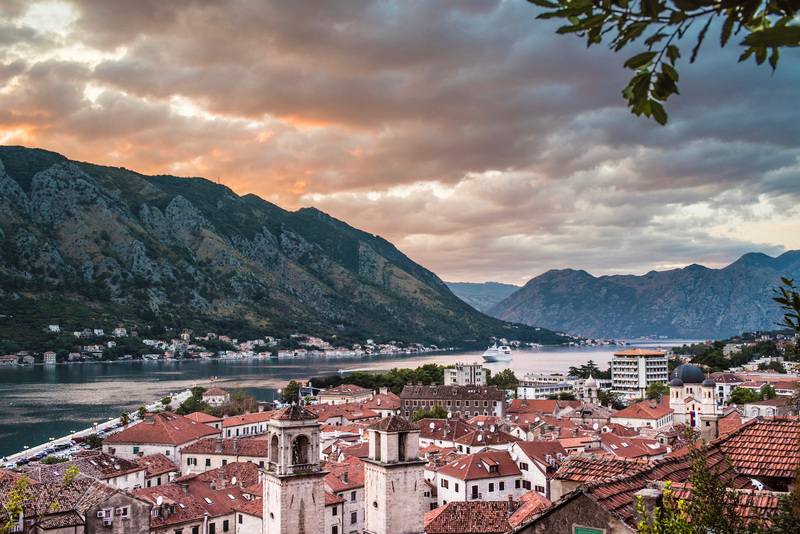 First of all, when you visit Montenegro by boat from Dubrovnik, your first impression of Kotor is the one you see entering the Bay of Kotor, with the fortifications rising high above the old town on a mountain. The way Kotor’s architecture and scenery interact is one of the best things about Montenegro, so this is a wonderful first impression indeed. Secondly, this also prevents you from having to sleep in Kotor. 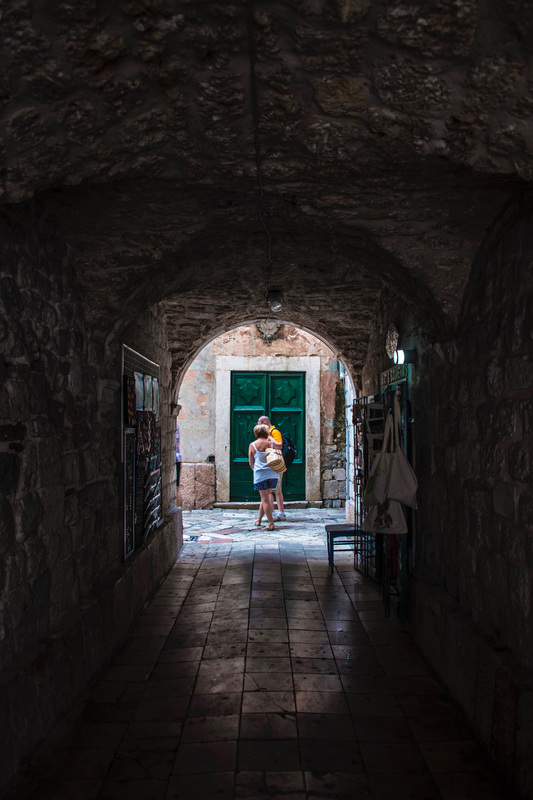 Although I enjoyed my apartment within Kotor’s town walls, I can’t lie: Constantly having to navigate around thousands of tourists, many of them from the large cruise ship parked just outside, negates most of the charm of such an impeccable location. 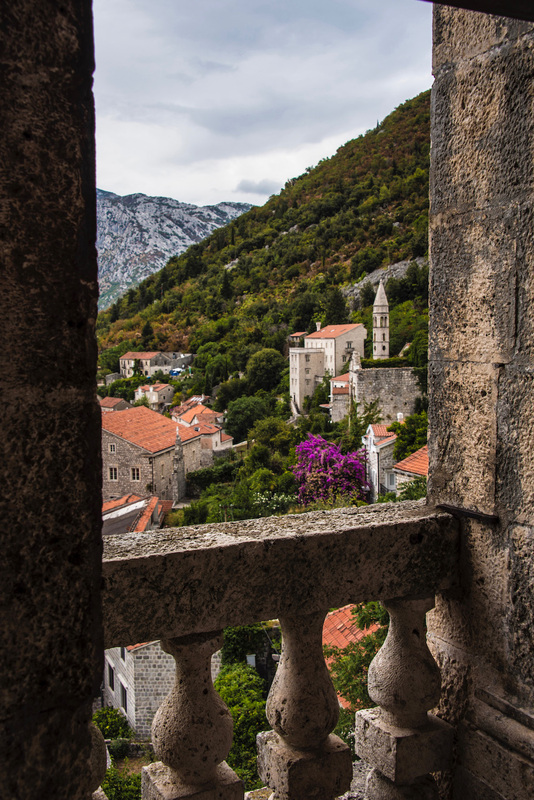 Have you been to Kotor or to Montenegro? I’d love to hear your thoughts below, if you have.